STARCO · Clever wheel and tyre solutions. We have been a pioneering force in the wheel and tyre industry since 1961. 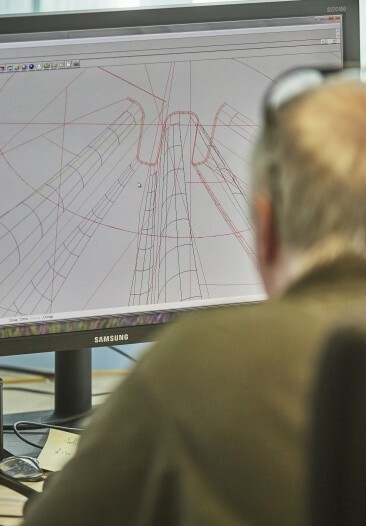 Today, we develop, manufacture and deliver clever wheel solutions. Our specialty is low and high-volume standard and bespoke complete wheels for a wide range of applications – from the smallest wheelbarrow or trailer, to large agricultural or industrial machines and implements. 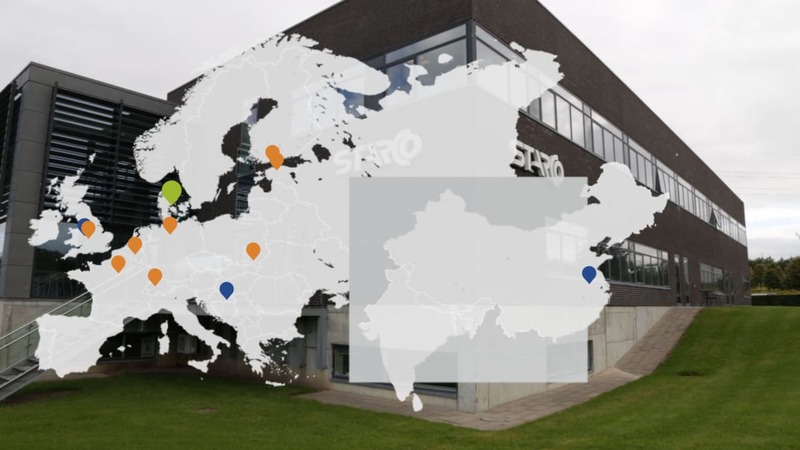 Our headquarters is in Denmark, and we have factories in the UK, Croatia and China, as well as sales, fitting and distribution centres all over Europe. 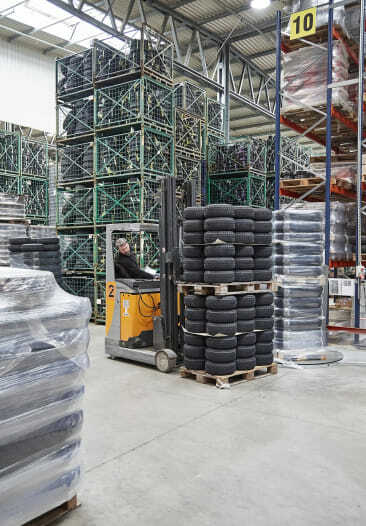 STARCO is part of the Kenda Group, that is one of the world’s leading tyre and tube manufacturers with factories all over the world and has 11,000 employees globally. 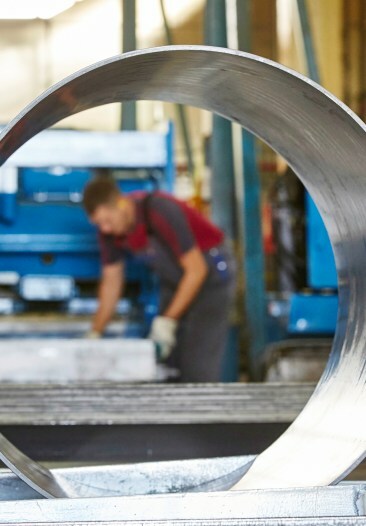 We partner with original equipment manufacturers and delivers solutions within seven segments.